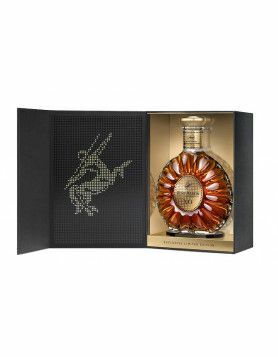 Well, it’s been produced as a tribute to the new Remy Martin VSOP Mature Cask bottle, and is designed to help the owner discover new ways of mixing and enjoying their favourite cognac. 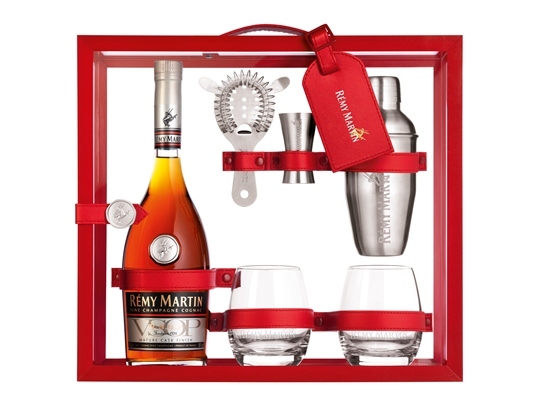 Naturally the set contains a bottle of Remy Martin VSOP Mature Cask Finish Cognac, and this is accompanied by two Remy Martin tumbler glasses, a recipe book, cocktail shaker, strainer and a brushed steel spirit measure. The recipe book contains many different ways in that you can enjoy cognac within a cocktail, from old favourites through to innovative new delights. Of course, the Mature Cask VSOP can also be sipped neat, on the rocks or with a single mixer. 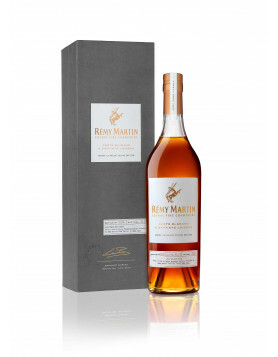 The tasting notes for Remy Martin VSOP Mature Cask describe this cognac as “soft fruity apricot and peach,” along with a hint of violet finished off with the sweetness of vanilla. The Remy Martin VSOP Mature Cask Finish – The Cocktail Expert Limited Edition Case, retails at a price of around €100.